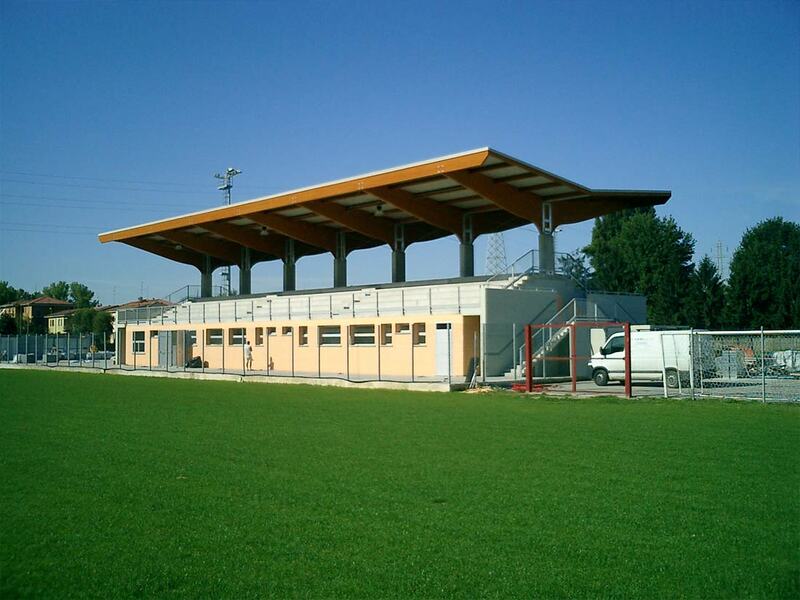 RIVA Ingegneria carries out the preliminary and executive design of any structure for sport facilities, such as sports halls, gyms and sports centers. 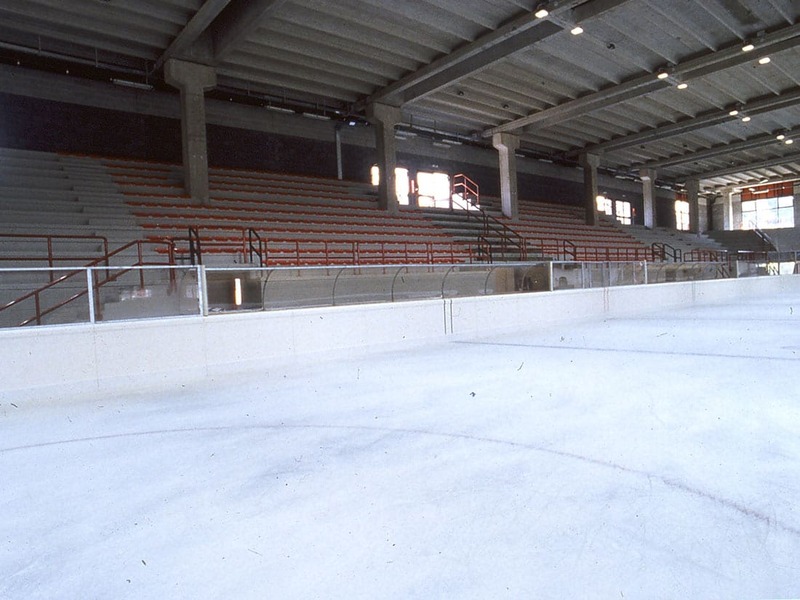 The most important works over the years include the executive design of the Milan ice rink’s with a capacity of 5000 seats, the expansion of the sports hall in Parma and the renovation of the parterres and bleachers of the Olympic Stadium in Rome. 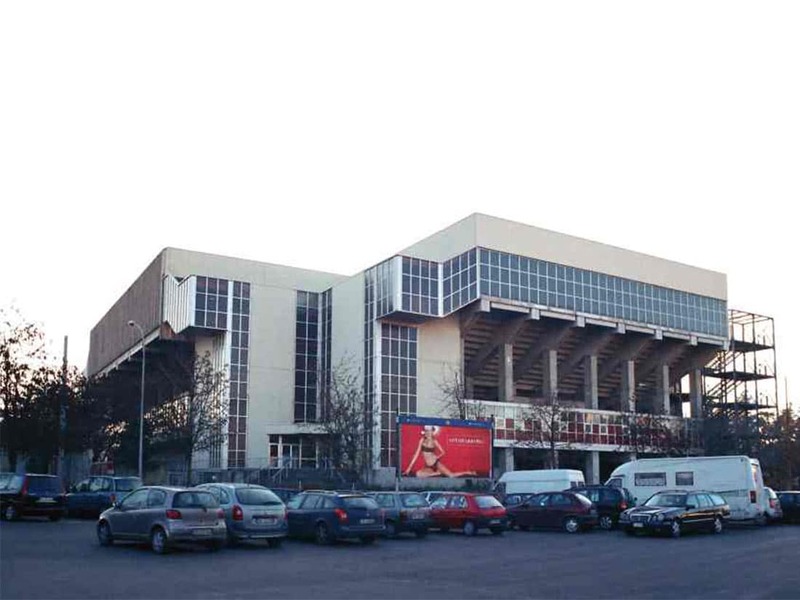 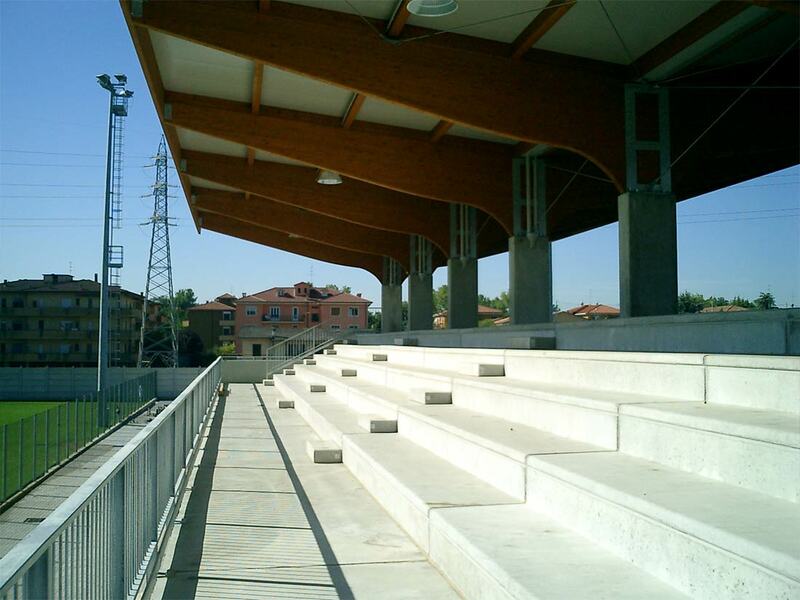 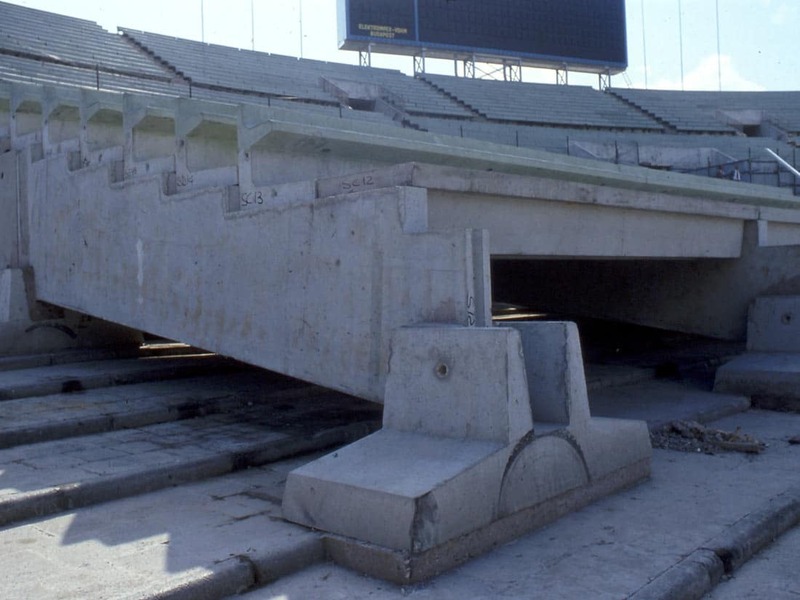 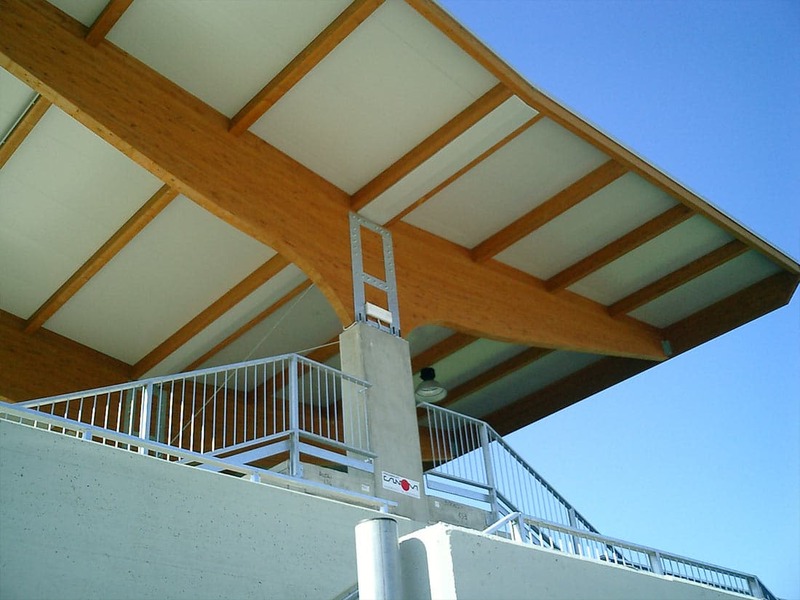 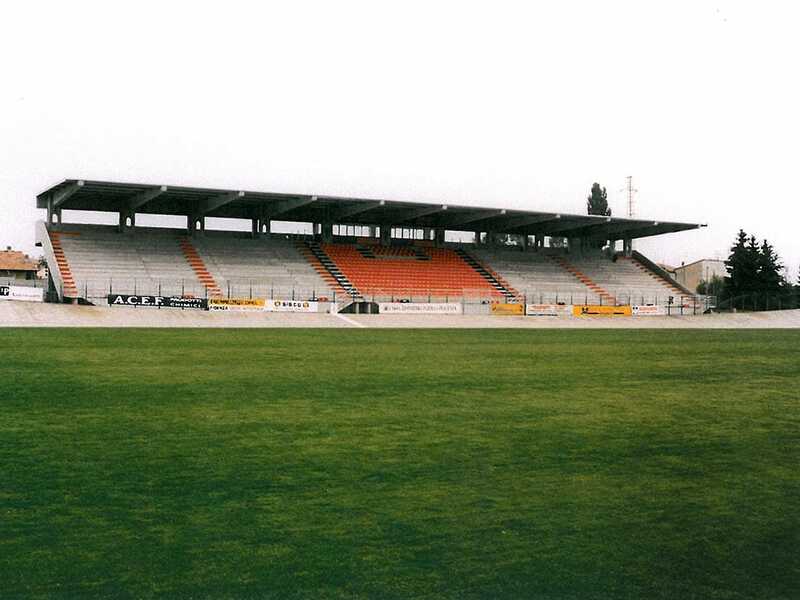 The firm also designs precast bleachers for many indoor and outdoor stadiums, such as in the towns of Oderzo (TV), Lugagnano (PC), Santhià (VC), Crema (CR) and Marcianise (CE).